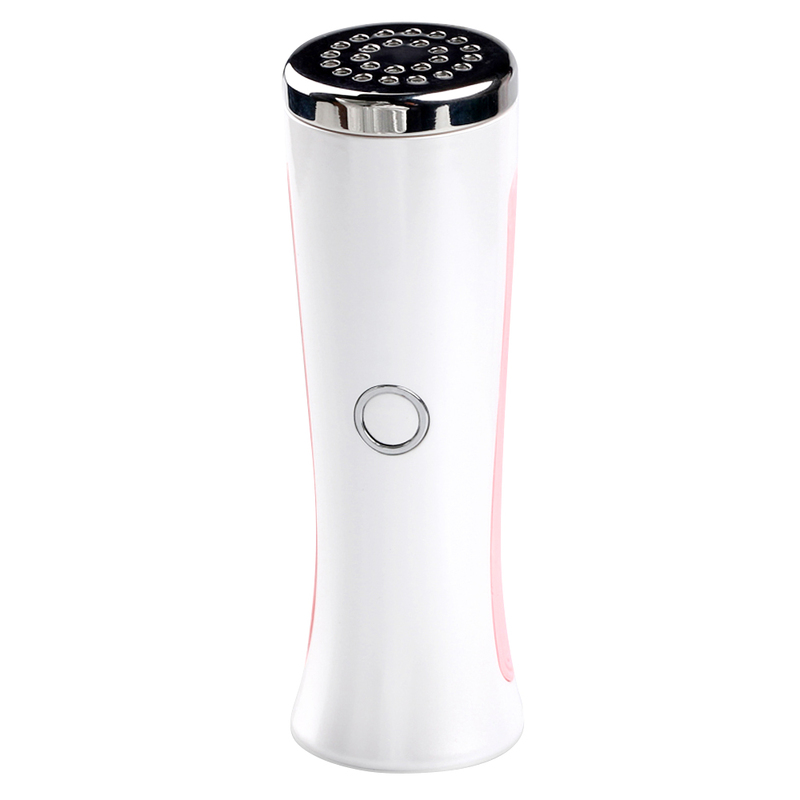 Red light Anti-Aging device , is AC100V-240V powered, non-invasive, theraputic beauty device that provides continuous heat therapy through the use of infrared led.The device consists of a handle that houses the electronics and controls, and infrared led light with SUS304 treatment probe, SUS304 treatment probe is intended to be placed directly on the skin to provide topical heating. The infrared led is replaceable. The housing material is ABS.